Divorce Negotiator relies on referrals from clients to ensure our service is second to none. 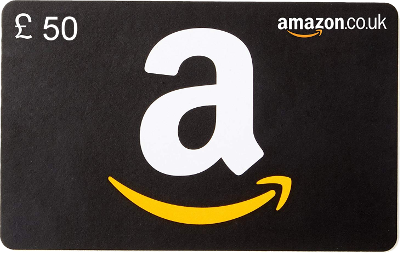 We would like to reward those clients that do refer us to their friends and family by giving them an Amazon Gift Voucher. For every friend that becomes a client, we will give you a £50 Amazon voucher. If you know of somebody that would benefit from our service, please either complete the form below or pass our details to them and get them to mention your name when they call.